Fall is around the corner, which means play season! Mark your calendars for these amazing plays that you don’t want to miss! A mother. A daughter. 3 possible dads. And a trip down the aisle you’ll never forget! 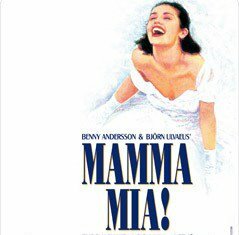 Over 45 million people all around the world have fallen in love with the characters, the story and the music that make Mamma Mia! the ultimate feel-good show! Writer Catherine Johnson’s sunny, funny tale unfolds on a Greek island paradise. On the eve of her wedding, a daughter’s quest to discover the identity of her father brings 3 men from her mother’s past back to the island they last visited 20 years ago. The story-telling magic of ABBA’s timeless songs propels this enchanting tale of love, laughter and friendship, and every night everyone’s having the time of their lives! 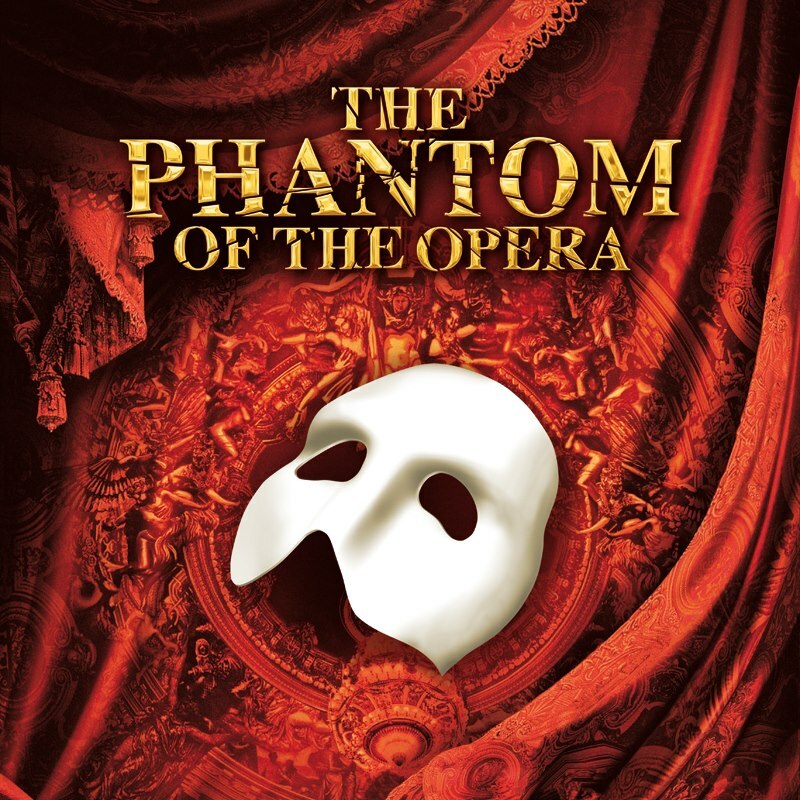 Following an acclaimed sold-out tour of the United Kingdom, Cameron Mackintosh’s spectacular new production of Andrew Lloyd Webber’s phenomenal musical success, The Phantom of the Opera, will come to a city near you as part of a brand new North American Tour. 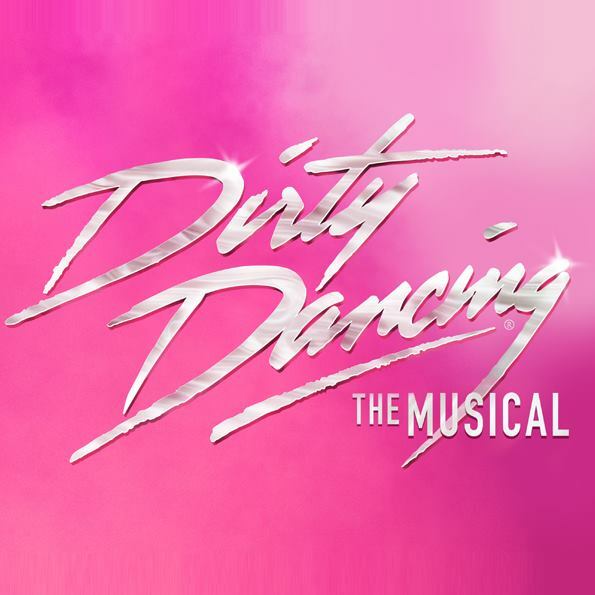 Hailed by critics as “bigger and better than ever before,” this production boasts many exciting special effects including the show’s legendary chandelier, new scenic and lighting designs, new staging and choreography. The beloved story and thrilling score will be performed by a cast and orchestra of 52, making this Phantom one of the largest productions now on tour. They delivered the papers, until they made the headlines…Direct from Broadway comes Newsies, the smash-hit, crowd-pleasing new musical from Disney. 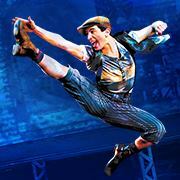 Winner of the 2012 Tony Awards for Best Score and Best Choreography, Newsies has audiences and critics alike calling it “A musical worth singing about!” (The New York Times). Filled with one heart-pounding number after another, it’s a high-energy explosion of song and dance you just don’t want to miss. Based on true events, Newsies tells the captivating story of a band of underdogs who become unlikely heroes when they stand up to the most powerful men in New York. It’s a rousing tale about fighting for what’s right…and staying true to who you are. Back by “Popular” demand. 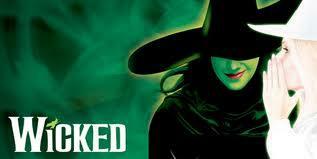 Variety calls Wicked “a cultural phenomenon,” and it continues to break box office records and sell out in record time. Winner of over 50 major awards, including a Grammy and three Tony Awards, Wicked is “Broadway’s biggest blockbuster” (The New York Times). Long before that girl from Kansas arrives in Munchkinland, two girls meet in the land of Oz. One – born with emerald green skin – is smart, fiery and misunderstood. The other is beautiful, ambitious and very popular. How these two grow to become the Wicked Witch of the West and Glinda the Good makes for “the most complete – and completely satisfying – new musical in a long time” (USA Today). This solo show was created and performed in 2003 at Seattle Repertory Theatre by August Wilson and shares the Pulitzer Prize-winning playwright’s personal stories about his encounters with racism, music, love, a stint in jail, his first kiss, and life-changing friendships as a young poet in Pittsburgh’s Hill District. 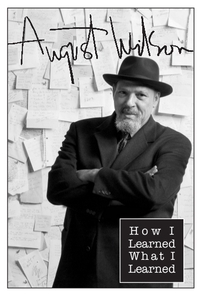 Directed by the Wilson’s long-time friend and collaborator Todd Kreidler, August Wilson’s How I Learned What I Learned charts one man’s journey of self-discovery through adversity and what it means to be a black artist in America. SINGLE HUSBANDS, the stage play is based upon New York Times bestselling author Mary HoneyB Morrison’s novel. Herschel Henderson said, “I do,” to have access to his wife’s money. Lexington Lewis vowed for his better and her worse. Brian Flaw meant until death do we part. Herschel has a mistress that he sexes more than his wife. Lexington is making love to as many women as he can. Brian is sleeping with women of every ethnicity. As long as he keeps his family first, what he does with the remainder of his time is his business. The one thing these three men share is despite being married, none of them will give up the freedom they enjoyed as single men. It’s 1967 in Detroit and Motown music is getting the party started. Chelle and her brother Lank are making ends meet by turning the basement of their late parents house into a cool, after-hours club. But when a mysterious woman finds her way into their lives, the siblings begin to clash over more than the family business. As their pent-up feelings erupt, so does the city around them, and they find themselves caught in the middle of the ’67 riots in America’s Motor City. In this three-character thriller, a humane black teacher in segregated South Africa tries to convince a favorite student that education, not violence, is the answer to the nation’s problems. Staged in conjunction with the Africa-Atlanta Project, which fosters art, business and educational collaborations between Georgia’s capitol city and the African continent. Back for a third season by popular demand! This musical about a penniless husband and wife in 19th-century New York is based on two of O. Henry’s timeless stories and reminds us of the love, charity and humanity that underpin every holiday season.